We have been working on a genius new SIGMA collaboration. 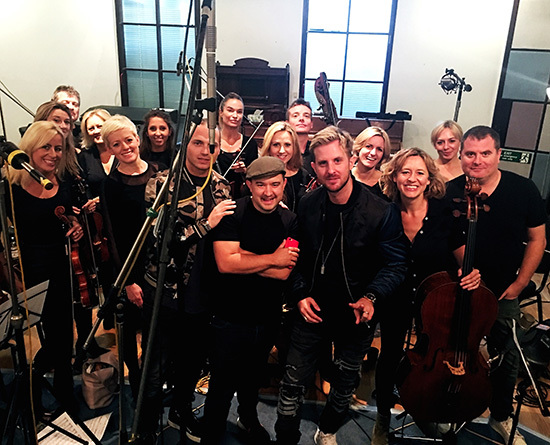 The track, was written by the writing /production team TMS and the strings recorded yesterday at RAK studios, London, with Air Edel Engineer, Nick Taylor. Photo: Rosie Danvers, SIGMA, TMS, TommyD and Wired Strings at RAK Studio 3, London.